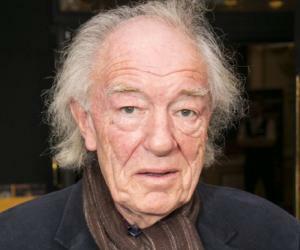 Sir Michael John Gambon (CBE) is an Irish-born British actor, renowned for his film and stage performances. This biography provides detailed information about his childhood, family, personal life, including his birthday, etc. 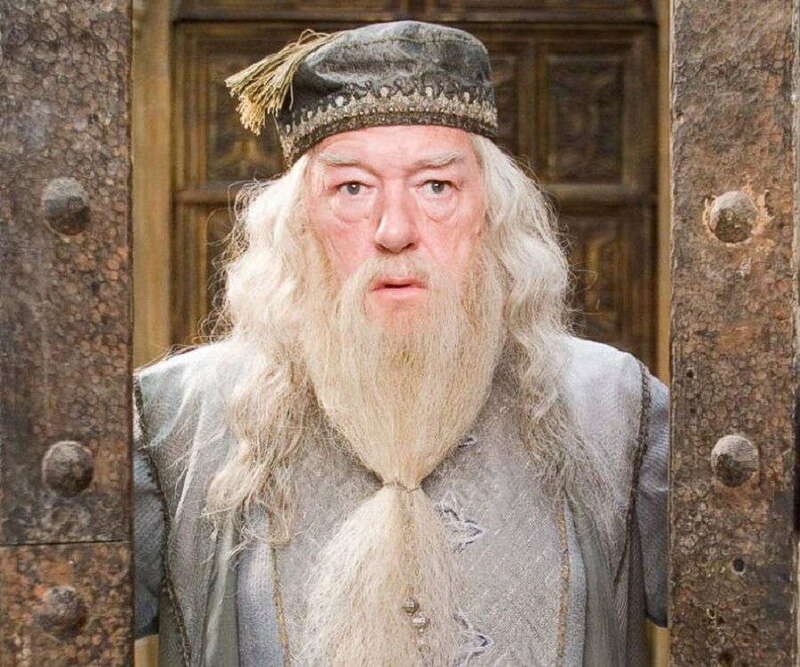 Sir Michael John Gambon (CBE) is an Irish-born British actor, renowned for his film and stage performances. Son of an Irish immigrant, he grew up in North London, UK. While learning tool-making, he also acquired a degree in dramatic art and began his stage career with small roles in Irish theater. He worked in different theater companies, performed lead parts in Shakespearean plays, and concurrently played roles in films and TV. With plays like ‘The Life of Galileo,’ ‘King Lear,’ and ‘Skylight,’ he soon established himself as a thespian. His screen appearances earned him fame and several awards as well. 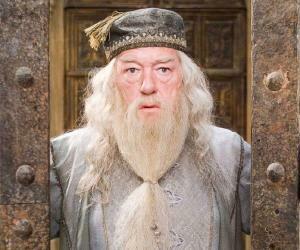 He is known worldwide for his role of ‘Albus Dumbledore, the Principal of Hogwart’ in the ‘Harry Potter’ films series. He is passionate about mechanical things like guns, watches, and cars, and has a collection of over 800 antique guns. He was married to Anne Miller and they have a son, but the couple later separated. He is currently in a relationship with Philippa Hart and they have 2 sons. 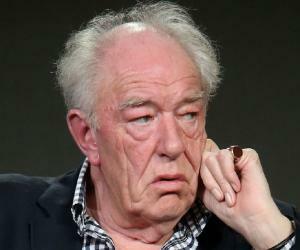 Michael Gambon was born on October 19, 1940, in Cabra, Dublin, Ireland. His father, Edward Gambon, an engineer, and his mother, Mary (née Hoare), a seamstress, moved to London when Gambon was 5. He grew up in an Irish immigrant community in Mornington Crescent in North London. He was brought up as a strict Roman Catholic and served at the altar. He studied at ‘St. Aloysius Boys’ School’ in Somers Town. Later, he attended ‘St. Aloysius College’ at Highgate, London and ‘Crayford Secondary School’ at North end, Kent. However, he dropped out of school at the age of 15. He then worked as an apprentice toolmaker with ‘Vickers Armstrong’ and qualified as an engineer. 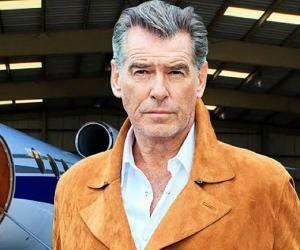 While training as a toolmaker, he studied classical acting at the ‘Royal Academy of Dramatic Art,’ and graduated with a bachelor’s degree in that subject. Gambon got entry into Dublin’s ‘Gate Theater’ by writing a letter, along with a CV that described an imaginary stage career. He made his theater debut in 1962 with a small part in ‘Gate Theater’s’ ‘Othello.’ Later, Sir Laurence Oliver noticed him and picked him for his new ‘National Theater Company.’ He played a number of character roles in various ‘NT productions’ under directors like John Dexter and William Gaskell. His theater-work was first appreciated in the 1974 play ‘The Norman Conquests,’ which was directed by Alan Aychbourn. This was followed by ‘National Theater’s’ ‘Betrayal’ in which his subtle performance earned admiration. His strong stage presence and powerful performance won him praise in the 1980 Brecht play, ‘The Life of Galileo,’ directed by John Dexter. He gained popularity and awards with Dennis Potter’s 1986 miniseries ‘The Singing Detective.’ He essayed interesting roles in several films, including the controversial film with Helen Mirren, ‘The Cook, the Thief, His Wife and Her Lover,’ Barry Levinson’s ‘Toys’ (1992), Kāroly Makk’s ‘The Gambler’ (1997), ‘Dancing at Lughnasa’ (1998), ‘Sleepy Hollow’ (1999) among others. Gambon’s noteworthy work for TV includes his award-winning performance in the series ‘Wives and Daughters’ (1999), TV adaptation of Beckett’s ‘Endgame’ (2001), a comedy role in ‘Perfect Strangers’ (2001) among others. His portrayal of ‘President Lyndon B. Johnson’ in the 2002 TV movie ‘Path to War’ earned him prominent nominations. On stage, he essayed the role of ‘Davies’ in Patrick Marber’s 2001 production ‘The Caretaker,’ and in 2002, he co-starred with Daniel Craig in Caryl Churchill’s ‘A Number.’ He continued his theater work and appeared in several productions, including ‘Endgame’ (2004), ‘Henry IV, Part 1 and 2’ (2005), ‘No Man’s Land’ (2008), ‘All That Fall’ (2012) among others. The role that made him famous worldwide is that of ‘Albus Dumbledore, the Headmaster at Hogwart,’ in J.K. Rowling’s ‘Harry Potter’ franchise. After the death of Richard Harris, who originally essayed that role, Gambon took over the role in the third installment of the series, ‘Harry Potter and the Prisoner of Azkaban.’ He reprised the role in all the last 5 ‘Harry Potter’ movies. He has worked in Radio plays, including Harold Pinter’s ‘Betrayal’ (1990), Beckett’s ‘Embers’ (2006), ‘The Homecoming’ (2007). He has also been a voice-actor for various projects, such as ‘Guinness Ads’, ‘Joe’s Palace’ (1997), Mrs. Gaskell’s ‘Cranford’ novels for BBC TV, among others. He appeared in the TV adaptation of Jane Austen’s ‘Emma’ (2009), along with Jonny Lee Miller and Romola Garai. His portrayal of ‘Mr. Woodhouse’ in the show earned him award nominations. Gambon appeared in BBC’s ‘Top Gear’ (2002) in a Suzuki Liana car. Around the last corner of the track, he drove so aggressively that the car cruised only on 2 wheels! That particular corner was given the name ‘Gambon Corner’ in his honor. In recent years, he has worked in Dustin Hoffman’s directorial debut, ‘Quartet’ (2012), TV series ‘Fortitude’ (2015) and ‘Mad to Be Normal’ (2016). In 2015, he decided to leave theater work, as it was becoming progressively difficult to memorize dialogs. 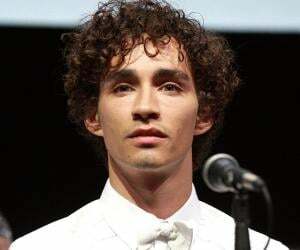 He was nominated for ‘Laurence Oliver Award’ thirteen times. He received the ‘Laurence Oliver Award’ for ‘Best Comedy Performance’ for the plays ‘Man of the Moment’ (1990) and ‘A Chorus of Disapproval’ (1986). He was awarded the ‘Laurence Oliver Award for Best Actor’ for ‘A view from the Bridge’ (1988). He won ‘BAFTA TV Awards for Best Actor’ 4 times for his work in “The Singing Detective’ (1987), ‘Wives and Daughters’ (2000), ‘Longitude’ (2001) and ‘Perfect Stranger’ (2002). He received ‘Golden Globe Award’ nomination and ‘Emmy Awards’ nomination for ‘Path of War’ (2002) and another ‘Emmy Award’ nomination for ‘Emma’ (2019). 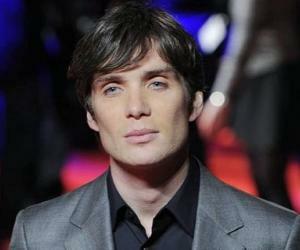 He won 2 ‘Screen Actors Guild Awards’ for ‘Gosford Park’ (2001) and ‘The King’s Speech’ (2011). Being a very private person, he likes to stay out of limelight and does not speak much about his personal life. He married Anne Miller in 1962. They have a son, Fergus, who is a ceramics expert. Since 2002, Gambon has been in a relationship with Philippa Hart. They have two sons, Michael (born in May, 2007), and William (Born in June, 2009).